RPKA exhibition in Moscow 22. – 24. October 2018. Participating business unit: BEAUTY & CLEAN. 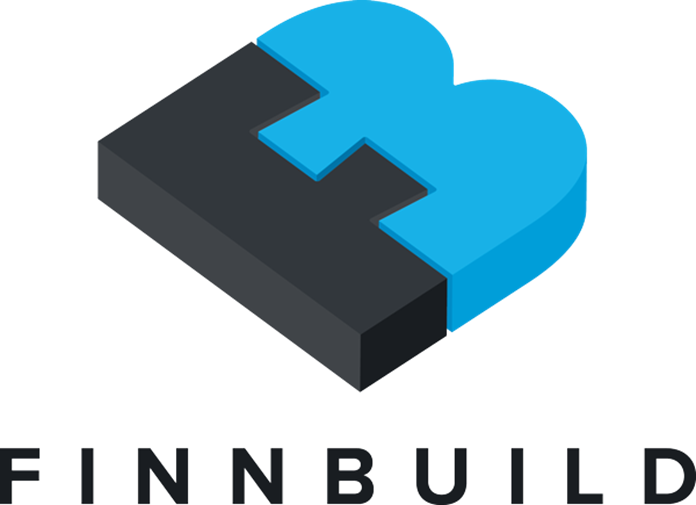 Finnbuild expo in Finland, Helsinki 10-12.10.2018. Participating unit: COMPOSITES & POLYURETHANES. 24th International Exhibition of Building and Finishing Materials 3-6 April 2018 in Moscow. Participating Bang & Bonsomer business unit: Coatings & Construction. For further information click here: https://www.worldbuild-moscow.ru/en-GB/ Meet us at: Hall no 7, stand no 147.